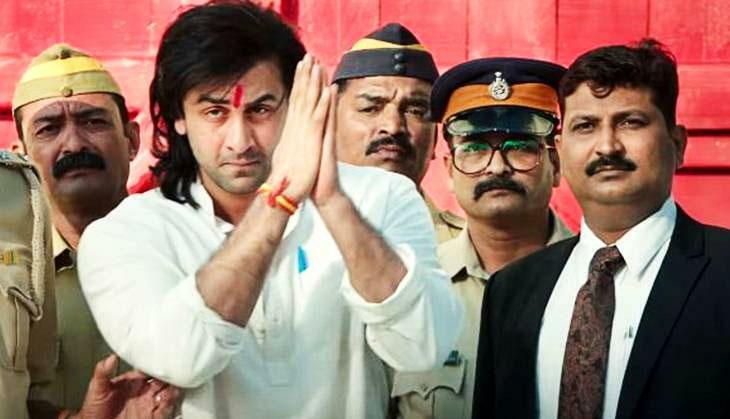 Rajkumar Hirani’s flick Sanju is on the way to breaking the various records of 2018. However, within four days of its release, the film has entered to the club of 100 crores. 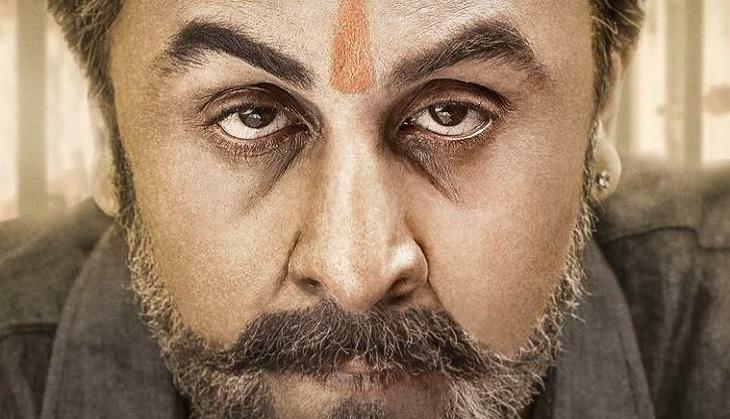 Ranbir Kapoor who played the role of Sanjay Dutt has shocked everyone with his avatars like Sanjay Dutt and even he was just look-a-like of Sanju Baba in the film. In the film, all the ups and downs of Saheb, Biwi Aur Gangster 3 actor’s life from his career started from the era 80’s to his jail term to 2016. Not only Sanjay’s controversial life has been focused but also his love and personal life also got highlighted in the movie. As we all know that Munna Bhai was got married thrice. His first wife was died due to brain cancer in 1996 and after Sanjay tied in the nuptial knot with Rhea Pillai in the year 1998. 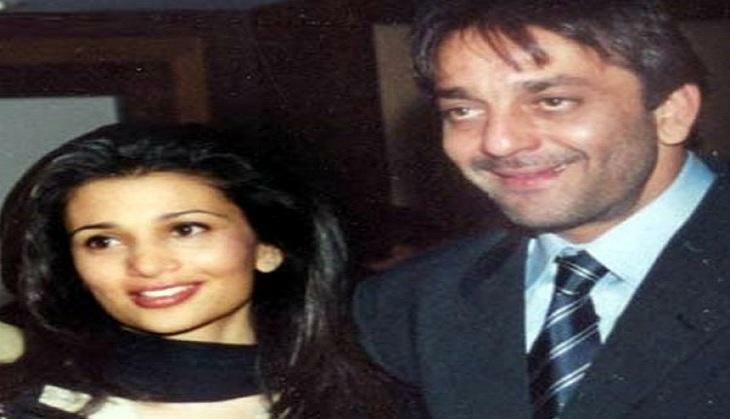 Later, they got divorced in 2005 and then, in 2008, Sanjay once again married to Maanayata Dutt. As we have seen in the biopic of Sanjay that Maanayata's role has been played by Dia Mirza but the role of Rhea in the film has been missed. It must be really strange for Rhea that being an import part of Sanjay’s life she has been kept out of the film. Because Rhea played a pivotal role in Sanju’s life and was there for him during the 1993 Blast Case. 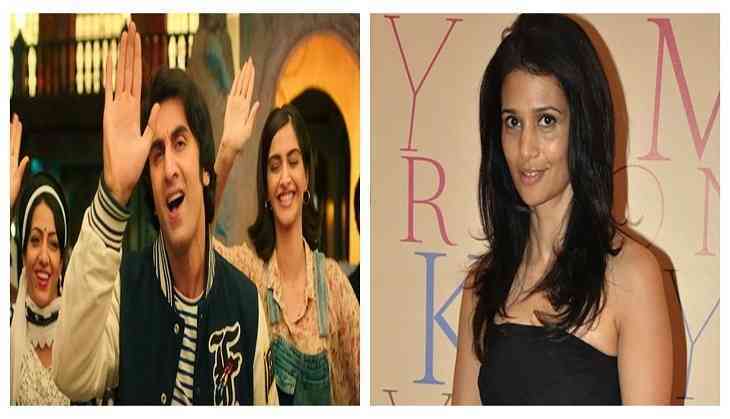 According to the reports, Rhea has been shocked after watching the film that her role has not been in the film Sanju. Do you know how this love story began? Well, Sanjay and Rhea met in a chamber of a senior lawyer who is fighting Sanjay’s case. Reportedly, it was first sight love and Sanjay finds a way to meet Rhea. It was Rhea who becomes a medicine for him to pull him up from his tough time. It must be natural that Rhea should definitely get surprised that her character has not been added in the biopic Sanju.